Visa Inc (NYSE: V) announced after Monday's market close that its CEO Charlie Scharf will resign as CEO effective December 1. Scharf took over as Visa's CEO on November 1, 2012, after leaving a decade-long stint at JPMorgan where he led the Wall Street bank's retail banking business, which is also a major issue of Visa branded credit cards. On November 1, 2012, Visa's stock was trading at around $36 per share and has grown over the years and is now trading above $80 per share. During his tenure at Visa, Scharf was appointed to President Barack Obama's Advisory Council on Financial Capability for Young Americans. 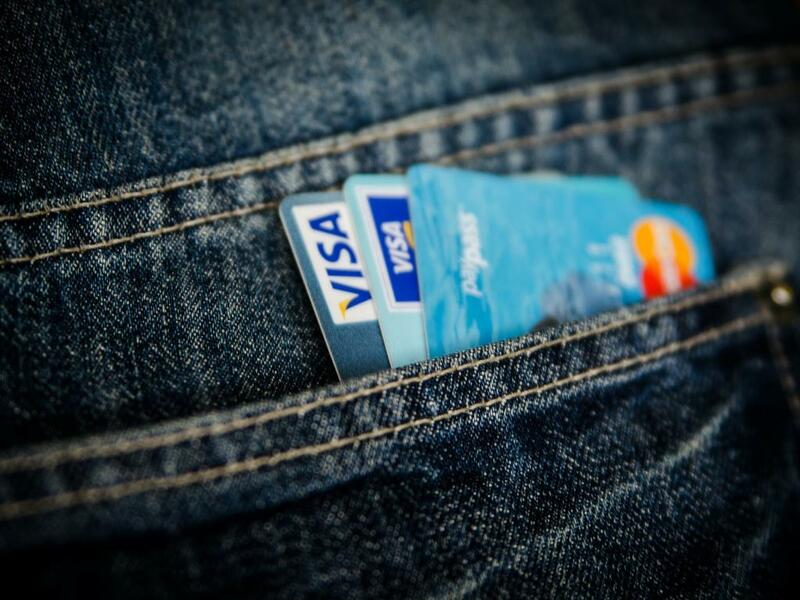 Scharf also took a leadership role in improving the security of credit card payments by introducing Visa Checkout to online shopping across all devices as well as the Visa Token Service. Visa also played a leadership role in raising awareness and education efforts about chip technology and how it makes electronic payments more secure. 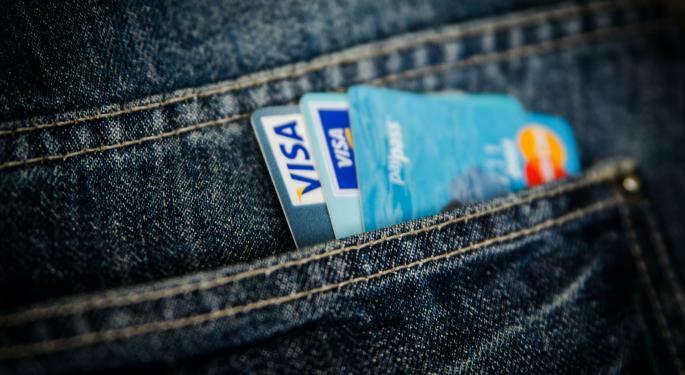 Scharf scored a major win in 2015 when Visa won a long-term contract to co-brand Costco Wholesale Corporation (NASDAQ: COST)'s credit card in the United States. In the same year the executive oversaw Visa's 16.5-billion-euro acquisition of Visa Europe. Alfred Kelly will assume the CEO title at Visa on December, 1 but Scharf will serve as a special adviser for several months. Kelly, a 23-year veteran at American Express Company (NYSE: AXP), appears to be a natural fit to lead Visa. While at American Express, he held various senior leadership titles, such as president (July 2007 through April 2010), where he was responsible for global consumer businesses, including consumer and small business cards. Prior to that he was American Express' Group president, consumer, small business and merchant services from 2005 to 2007, and group president, U.S. consumer and small business services from 2000 to 2005. Kelly joined Visa's board of directors in 2014 as an independent director and also sits on the board of directors of Metlife Inc (NYSE: MET).